Login to access your previous orders and driver details. 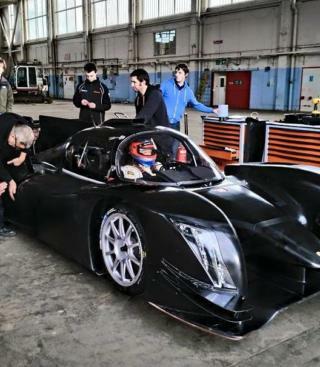 Three years ago this week, our Chairman Lawrence Tomlinson completed the roll out of the world’s first LMP3 car at Leeds East Airport. 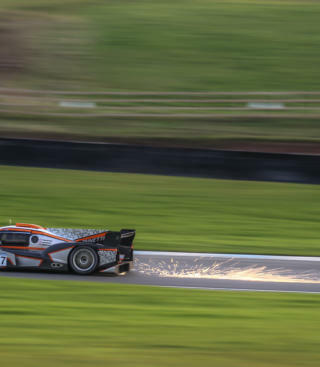 Now, just 36 months later, the team at Ginetta HQ are in the middle of an intensive LMP1 test programme ahead of our debut in the FIA World Endurance Championship next month. With Lawrence out of the country, we managed to grab a quick five minutes with Ewan Baldry, our Technical Director, for a chat on how far our Yorkshire brand has come in just a short space of time. 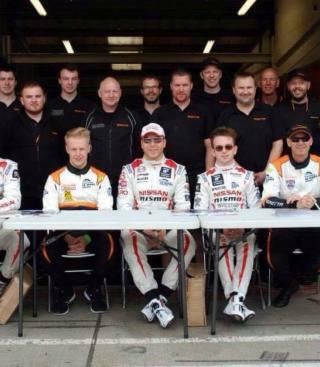 Because let’s face it, Team Ginetta aren’t ones to do things by halves. 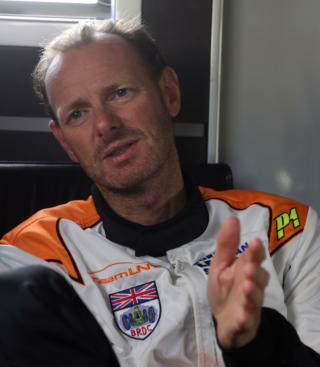 Looking back at that very first roll out of the Ginetta LMP3, Ewan explained; “With the LMP3 Project, everything was still so new to us. 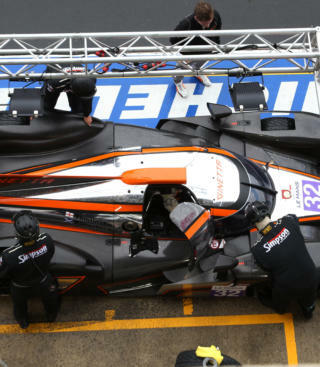 We had a relatively small design team, one which grew rapidly, I didn’t really know Lawrence, I’d never had to design a car that had to go through a crash test and to top it off we signed national treasure Sir Chris Hoy to race the car as part of the in-house ELMS entry. So, it’s safe to say it was a pretty nerve-wracking time. 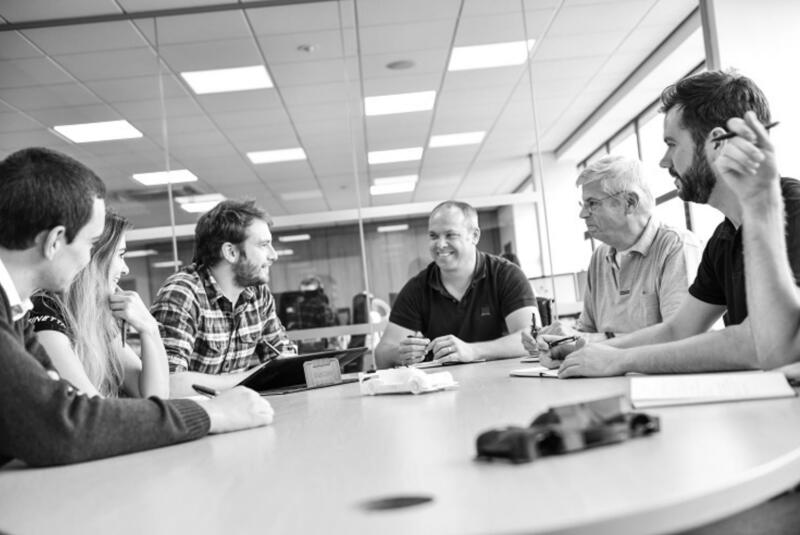 Ewan isn’t afraid to admit that he’s the oldest member of his design team, which is now five times larger than it was when he started, a team which is bolstered by a growing technical team. 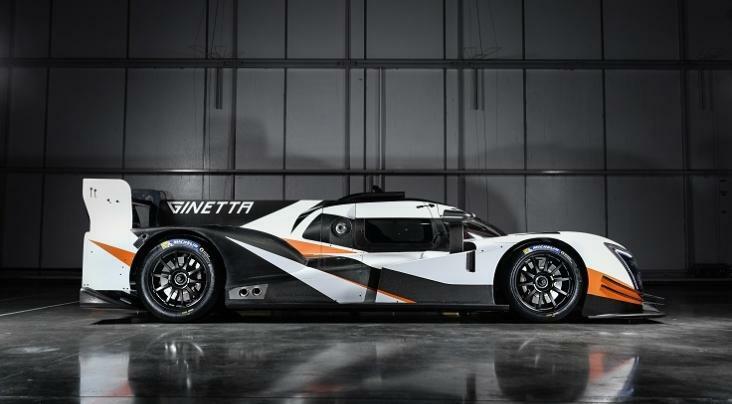 In the three years since that momentous roll out of the world’s very first LMP3 car, the Ginetta boffins have designed and built the G57, remastered it into the G58 and delivered on an LMP1 project. 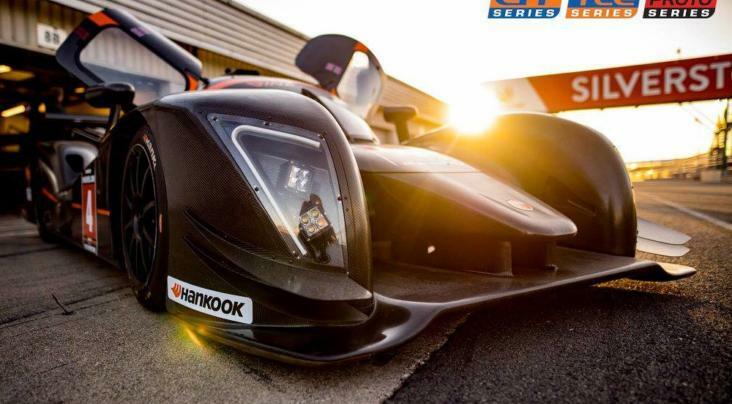 They are also able to take on any motorsport or sports car design - whether petrol, electric or hybrid - with driver or without. Given that most of the staff working alongside Ewan are in their thirties (or below) this is the stuff young engineers’ dreams are made of. The small team means each and every one of them get to see their ideas in production, which is a career opportunity you would struggle to find elsewhere in the UK. 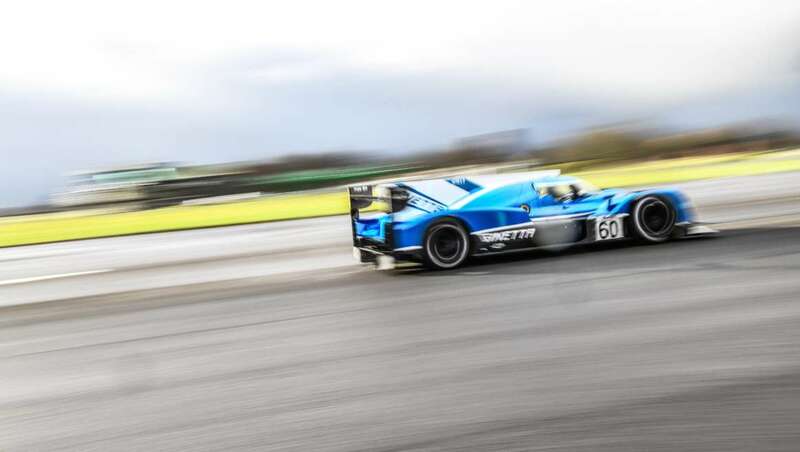 Recent weeks have been filled with Ewan travelling across Europe to various tests with the new G60-P1-LT, but he still shares the same level of excitement at seeing his brainchild taking to the track for it’s very first tests. 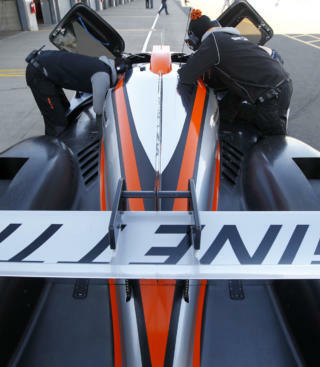 Although Ewan actually missed the very first run of the P1 as he was on his way back from the chassis crash test, he did make it in time to witness the rest of that initial test. “The thing that excites me the most about my job is having an idea, seeing it virtually come to life on a computer, then seeing the raw materials arriving. Then you start to see your idea turn into something you can actually grab and hold. There’s absolutely no feeling at all like when you see a car drive away under its own steam for the very first time when you’ve had an involvement – no matter how big or small – in its creation. That’s what this job is all about for me. Is it just us, or can you simply not wait? 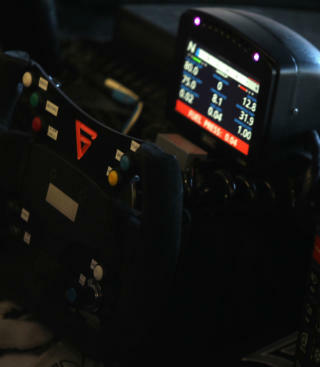 Keep up to date with everything Ginetta related! 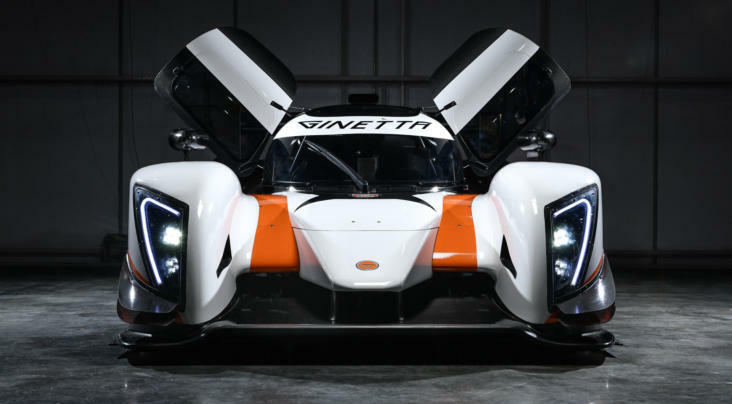 Taking the lead in British race car manufacturing, Ginetta is putting the UK at the heart of world-class motorsport, selling cars across the world and training the brightest stars in motorsport.